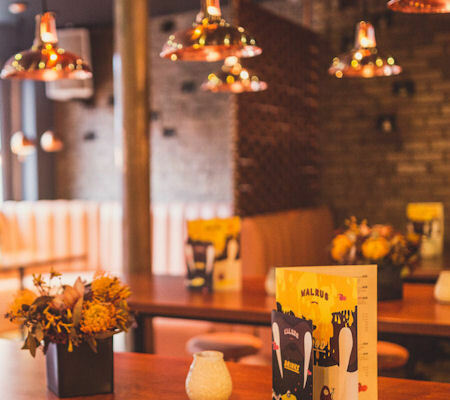 Whilst Manchester Arena (formerly the MEN Arena and Phones 4U Arena), is on the edge of the city centre at Victoria Station, there are still many pubs and bars less than a 5 minute walk away. 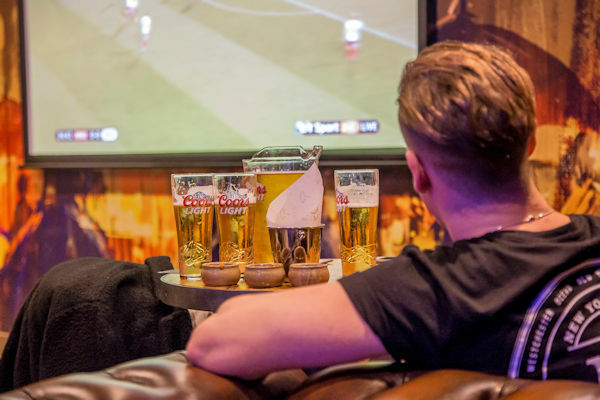 The National Football Museum, Manchester Cathedral and Cheethams School Of Music are both next to Manchester Arena, whilst The Printworks entertainment complex is just across the road and boasts a number of places to drink which offer pre-show deals. 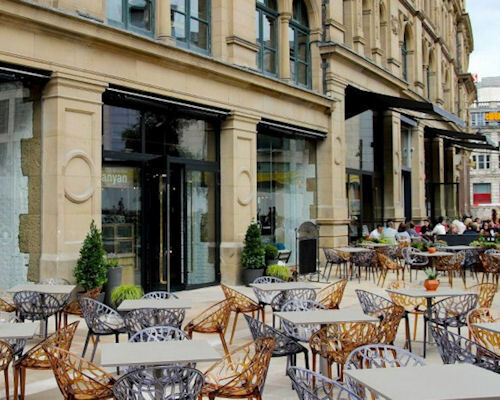 The newly refurbished Corn Exchange, next to the main shopping area, is just a few minutes walk away from Manchester Arena and showcases a large collection of bars and restaurants inside the stunning Edwardian building. 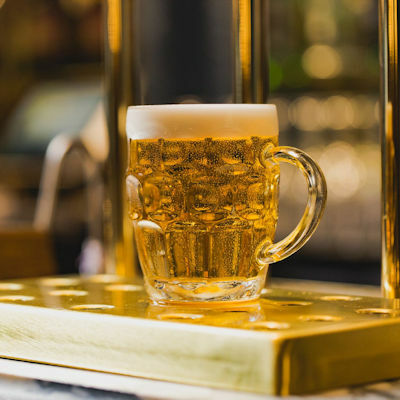 The traditional pubs that surround the Shambles, around Exchange Square, provide the most popular pre-concert meeting places and, as a result, get very busy, whilst The Printworks complex, with its many bars, nightclubs and restaurants seems to be the most popular destination after the gig. 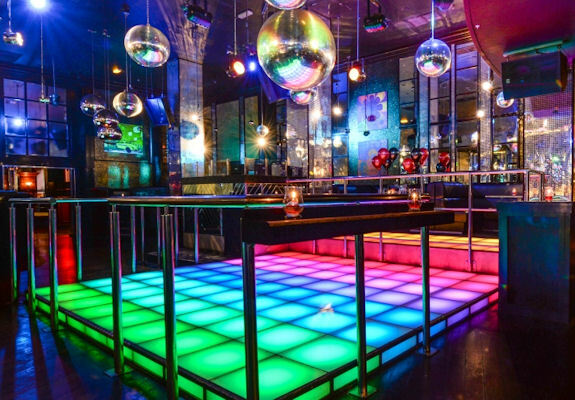 The swanky 400 capacity weekend club opposite Manchester Cathedral and the Manchester Arena, at the end of Deansgate, is a popular haunt for Manchester's elite, celebs and footballers, who can often be seen dancing to R&B. 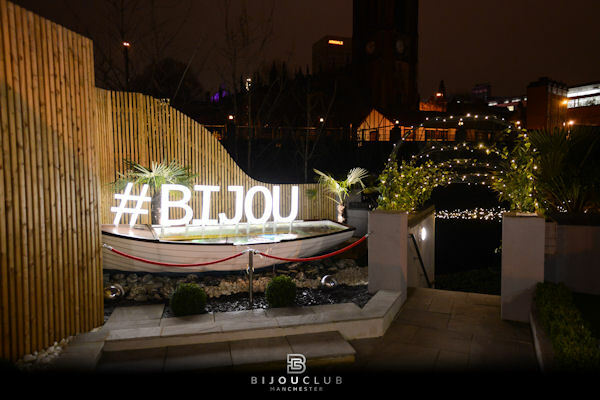 With the likes of Justin Bieber, Ne-Yo, Tulisa, Drake, Rita Ora, Little Mix and The Wanted all holding after-show parties in the glamorous surroundings and secret garden. 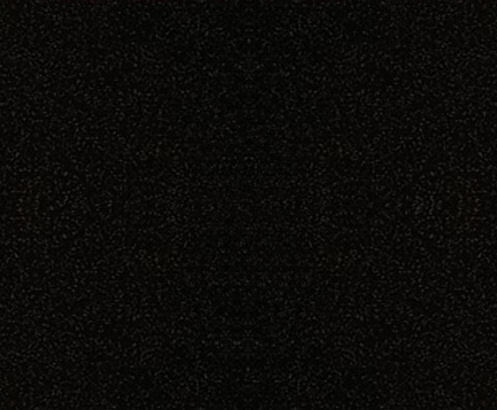 Open until 05:00. Strict door policy. Welcome to the North’s only Baseball batting cage bar. 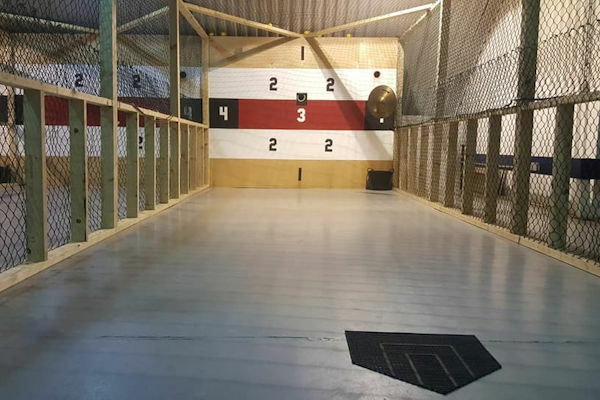 Book out a batting cage, smash balls, hit the bar, have loads of fun at Base Bar Manchester. 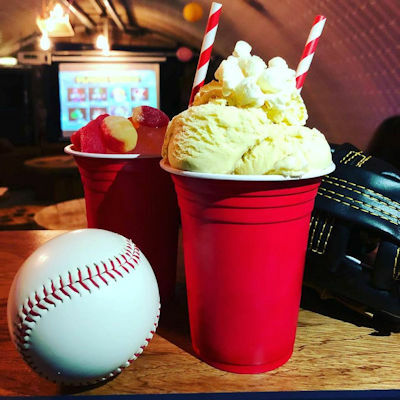 They have an awesome bar with the best tunes, amazing cocktails and amiable bar staff so much more than just Baseball! 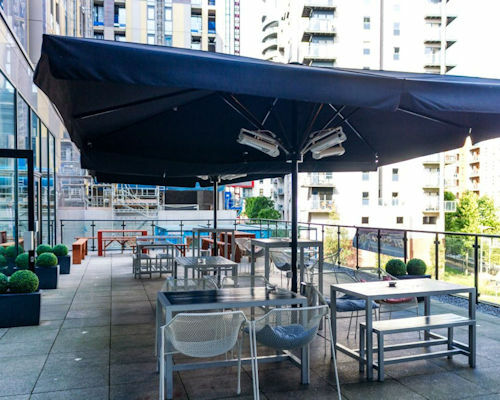 Ideally located in Manchester city centre on the doorstep of Manchester Arena and Manchester Victoria station, RBG Bar & Grill makes it home at the Park Inn by Radisson. 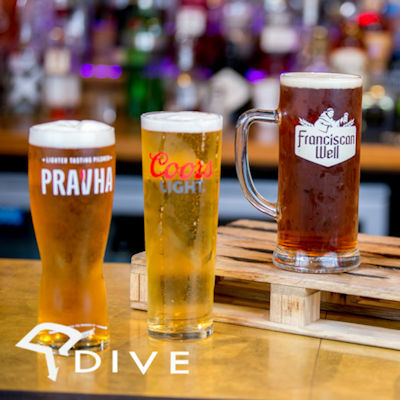 With a range of refreshing beers, exciting cocktails and everything in-between you can relax with your favourite tipple. 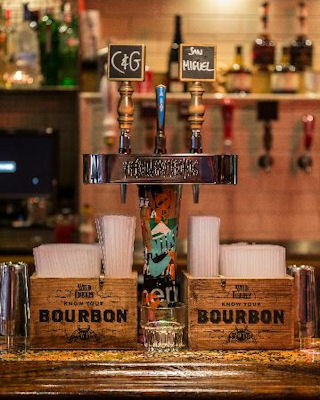 Whether you are starting, ending or part way through your day they have something to quench your thirst. Newly renovated and showcasing all of its original Edwardian beauty with a modern twist, the Corn Exchange on Exchange Square, next to the Arndale shopping centre, The Royal Exchange Theatre and Manchester Arena, is home to an eclectic mix of bars and restaurants, offering a fusion of flavours from around the globe. 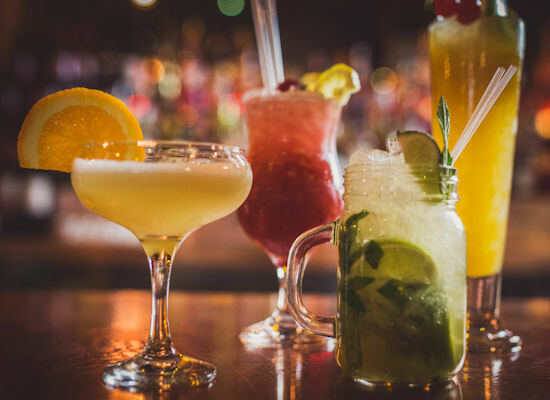 With indoor and outside seating, there's more than thirteen venues to choose from serving a large selection of drinks to suit everybody’s taste, from traditional cask ales and classic G&Ts to exotic Brazilian cocktails and fruity mocktails. The largest branch of the legendary American diner in the UK, which started in London in the 1970s. 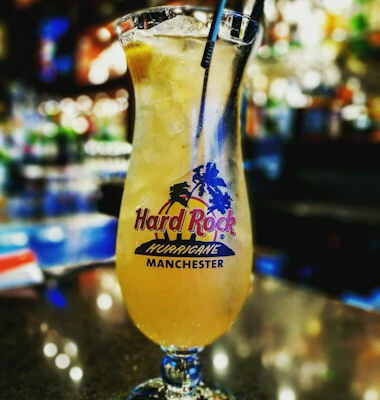 Situated in The Printworks, just across the road from Manchester Arena, you can enjoy over 150 cocktails, including the signature drink of a ‘Hurricane’, whilst being surrounded by an awe-inspiring collection of authentic music memorabilia, such as a jacket owned by Elvis Presley, Kurt Cobain’s guitar, and other priceless pieces from The Beatles, Queen, Pearl Jam, Arctic Monkeys and Jimi Hendrix, plus Mancunian greats such as Oasis and The Hollies. 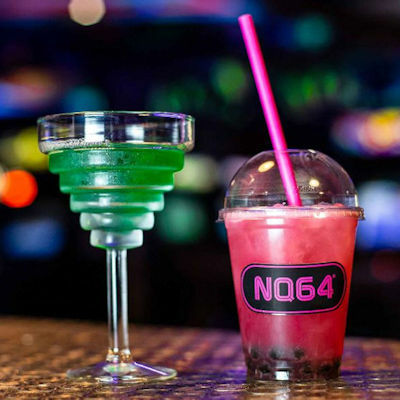 With a capacity of over 2000, this huge bar overlooking the Arndale shopping centre, on the outside of The Printworks, offers eight uniquely themed rooms and an array of dance floors which are extremely popular with hen parties. The first stop Tiger Bar, on the ground floor, is the perfect place for after work drinks; upstairs, the Groovy Wonderland with its Rubik Cube dancefloor plays host to big tunes from the 80’s; the Moroccan themed Kaz Bar offers a more relaxed and intimate atmosphere; sing your heart out in the private karaoke pods; or lay back into one of the sumptuous leather booths under vintage chandeliers in the Opal Bar; enjoy a Singapore Sling in the colonial grandeur of the Raffles Bar; have a meal in the Tiger Kitchen; or dance until the early hours to Balearic beats and club anthems in the Ibiza inspired White Room. 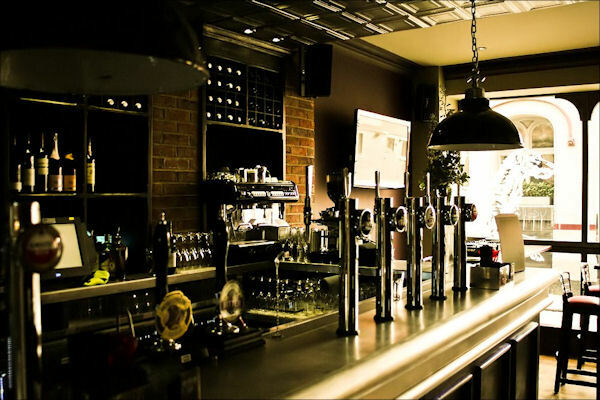 Open until 03:00 with entry fee after 21:00 on most days. 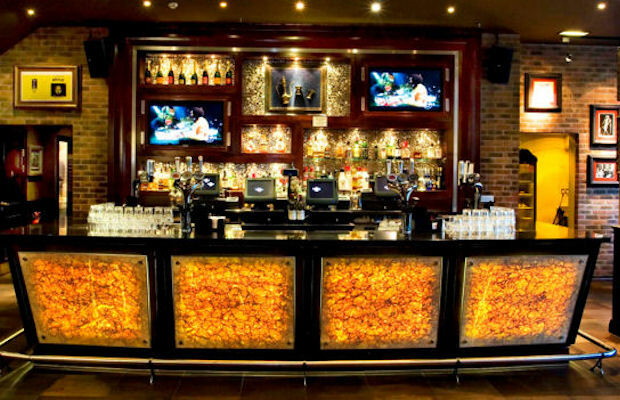 This classy cocktail bar was one of first units to open within the redeveloped Corn Exchange Manchester, in October 2015, next to Manchester Arena. 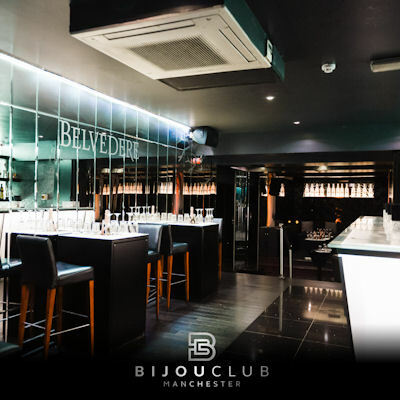 Live music, private party rooms, a great gin collection and a comprehensive drinks menu with an array of cocktails crafted by award-winning mixologists, sit alongside some of the best beers and wine available in Manchester. 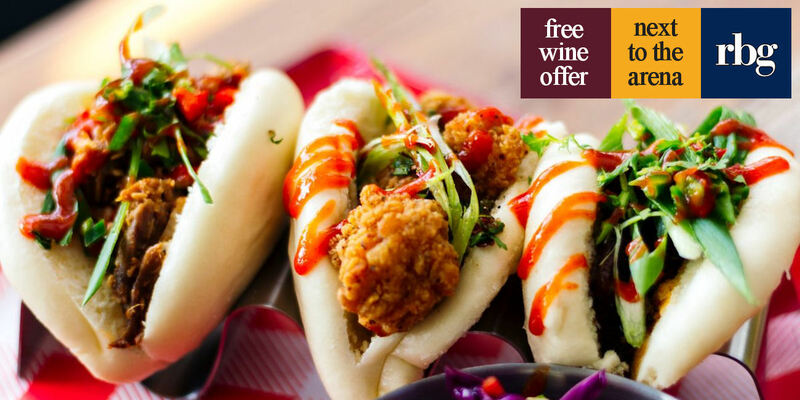 The award-winning bar, wine shop, restaurant, and food market at Harvey Nichols Manchester offers one of the city's most diverse cocktail menus, a selection of the world's best Champagnes and a range of speciality spirits. 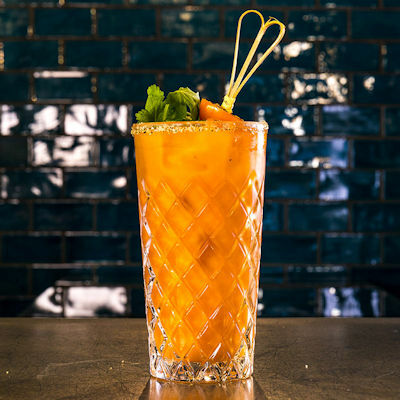 A fashionable place to meet up with friends, it hosts popular tasting nights, themed cocktail masterclasses and other special events which give you plenty of reasons to keep revisiting. 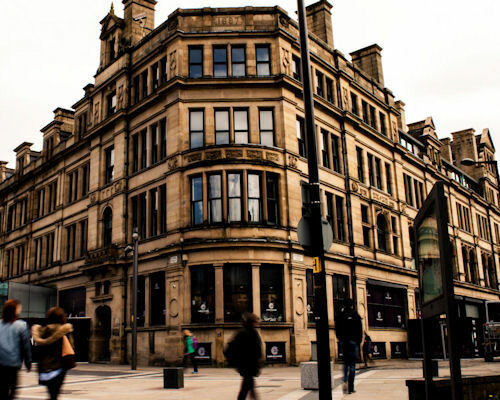 Within Manchester's main shopping area, it is next to the Arena and Royal Exchange. 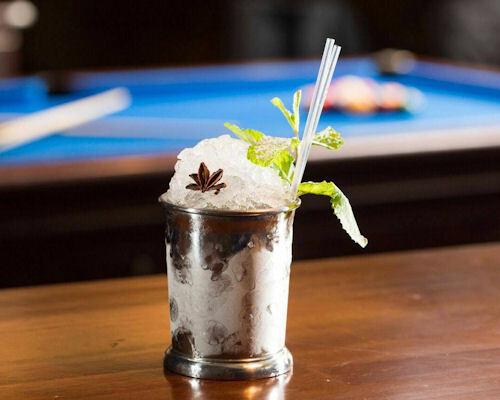 Hidden away at the end of Deansgate, just off Blackfriar's Street near the Manchester Arena, is this celebrated artisan cocktail bar which proudly pays tribute to Mancunian legends from music, sport and TV. 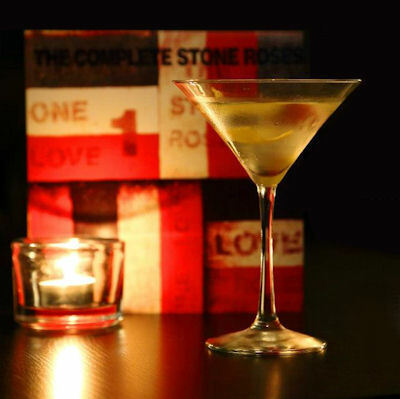 One whole wall is dedicated to the city's most loved exports with portraits of everyone from Oasis, Ian Brown, Morrissey and Steve Coogan to Nobby Stiles, Davy Jones, The Bee Gees and Les Dawson, whilst the Manchester music soundtrack makes it popular with those 'in the know'.  Open until 03:00 daily. 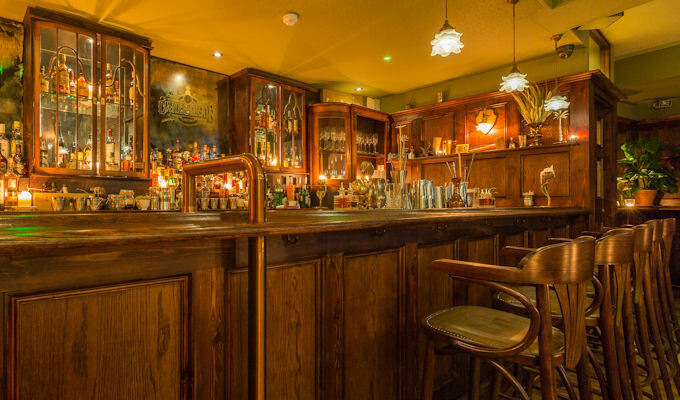 An illustrious Northern Quarter drinking hole, this sister bar to Odd brings carefully crafted cocktails, cask ales on draft, wines, a great gin selection, quality food, and some of Manchester's best soul, funk and hip hop DJs to its deliciously dark atmosphere, where wrought iron chandeliers and dark wood sit alongside original 1930s Parisian doors, a sweeping bar and, on the ceiling above, a blue pig watches over preceedings. 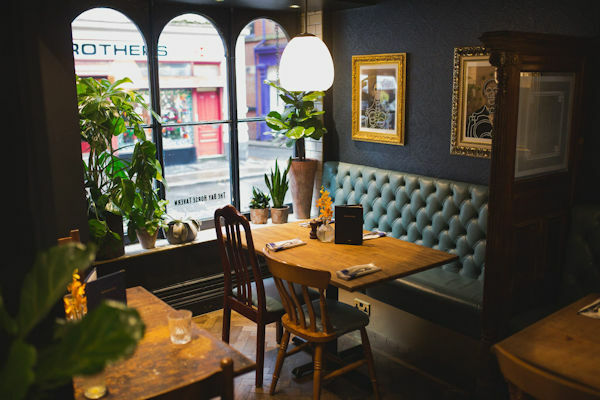 The sister bar to Walrus brings a slice of Africa to the Northern Quarter, with tribal surroundings and a vibrant atmosphere. 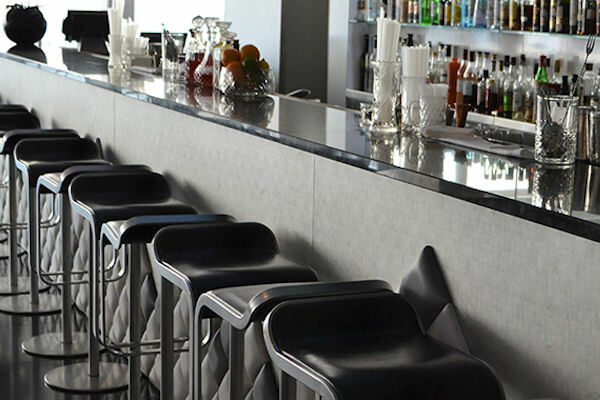 The intimate cocktail bar may be small, but it has a big attitude and is the perfect stop for pre-show drinks, after-work drinks, a cozy evening with friends or the start to a big night on the town. 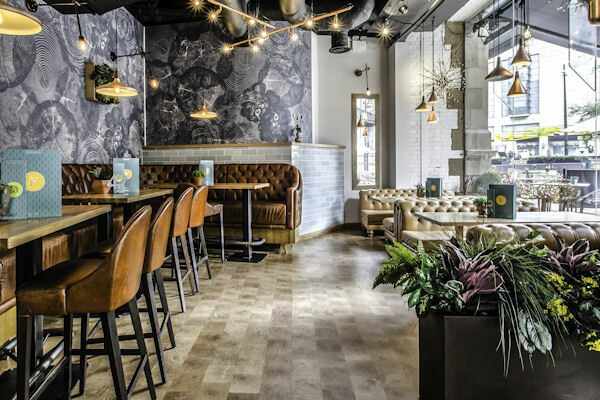 Inspired by the Beatles song, the recently redesigned Northern Quarter kitsch cocktail bar is spread across two floors and offers world beers, wines and ciders, as well as their famous cocktails. 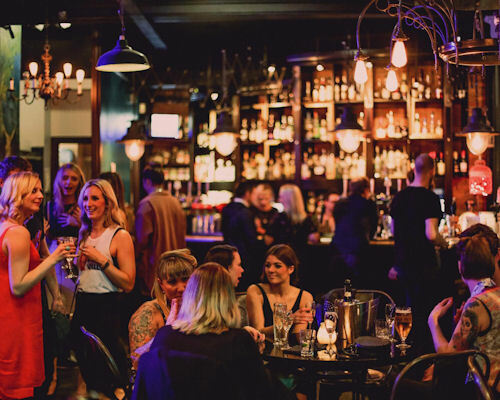 At weekends, it's one of the area's most popular night-spots with DJ's spinning everything from classic motown and Northern Soul to fringe-pop and modern classics. 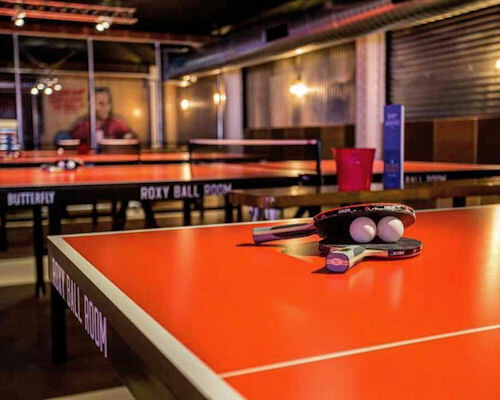 Opened in 2017, right in the heart of Deansgate, this huge 18,000 square foot bar serves up two floors of ping pong, pool, mini golf and beer pong. 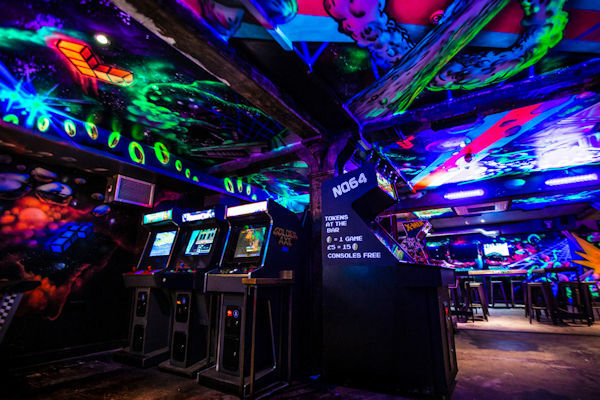 A massive venue dedicated to bringing a fun experience through great gaming, great cocktails, great beer, great food and great music. Near The Royal Exchange Theatre and Manchester Arena. 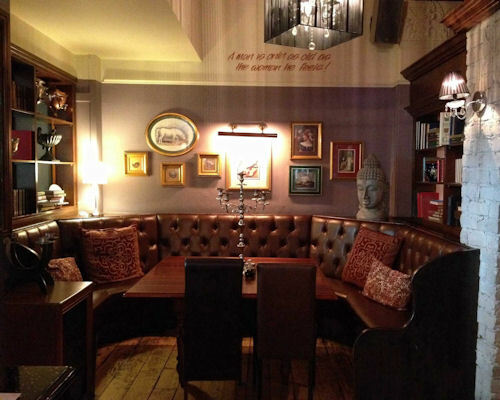 Located in the Northern Quarter, opposite the Arndale Market, this popular female-friendly pub is, as the name suggests, the most 'English' of venues with leather sofas, bookshelves, prints on the walls and lots of dark wood setting the tone. 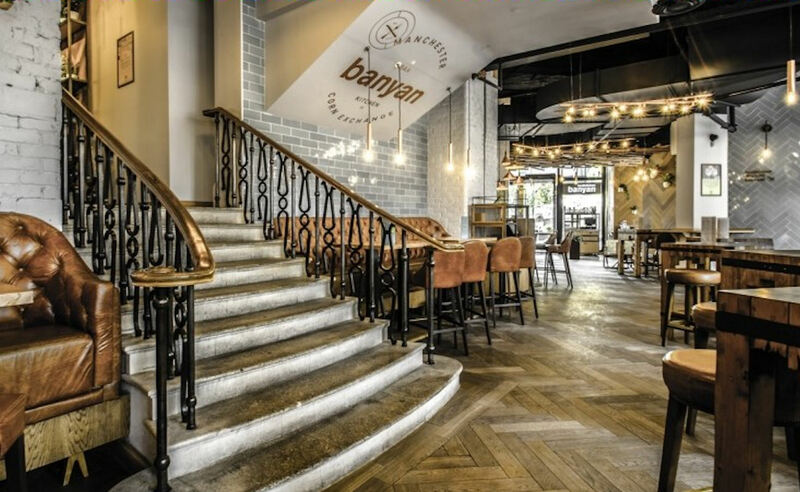 Spread over two floors, with the upstairs lighter and brighter, food is served daily, with a well-priced selection of traditional British dishes to complement the cask ales and wine selection. 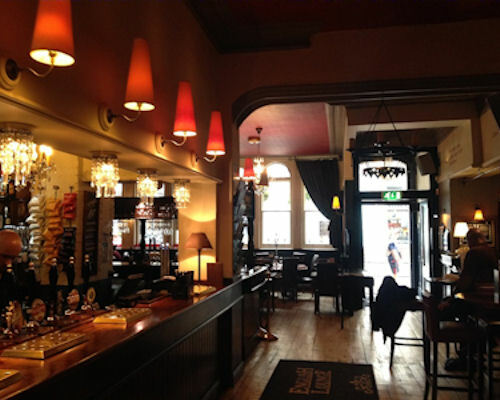 A modern take on a Victorian Pub, positioned on Thomas Street right in the heart of Manchester’s Northern Quarter. 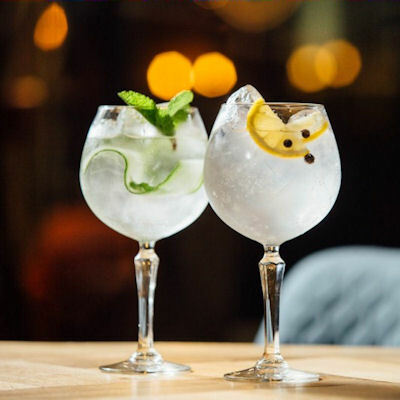 It is a laid-back spot with charm and personality to spare, a home away from home to relax in warm and comfortable surroundings with a vast range of Gins, Craft Beers and other libations. 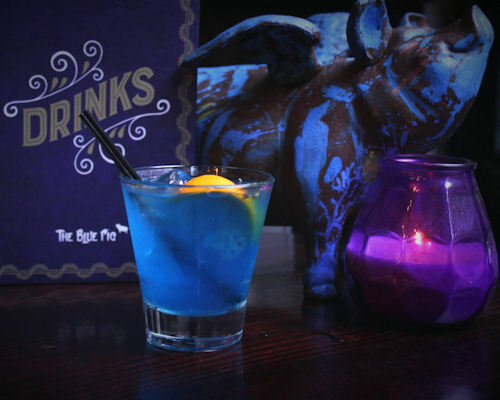 This Northern Quarter favourite, from the same people behind The Liar's Club, Black Dog, Dog Bowl, and Crazy Pedro's, boasts three floors of rum, ribs, bourbon and beer, all with a very different feel. 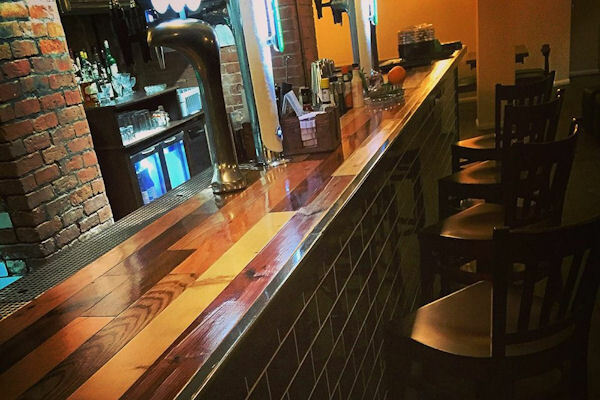 If it’s a beer that you are looking for, then grab yourself a seat in the ground floor Rib Joint & Tap Room with its iconic 80’s skate posters, wall of skate deck tiles and limited edition David Bowie skate deck (given pride of place on a wall of its own), to enjoy one of eleven on tap and countless more by bottle. 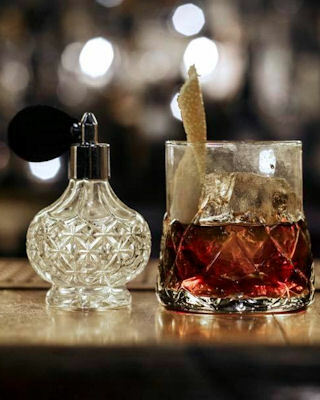 Hidden behind a secret door and decked out with wood panelled walls, antique glassware, and taxidermy squirrel lights, the first floor bar at Cane and Grain is more than a subtle nod to the speakeasy. 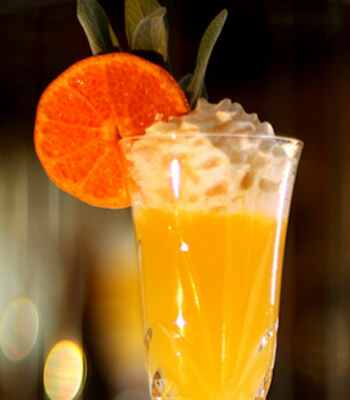 Drinks are cocktail led, with an emphasis on classics, but the menu also includes award-winning creations from the bar’s skilled staff headed by the World Class UK finalist Massimo Zitti. 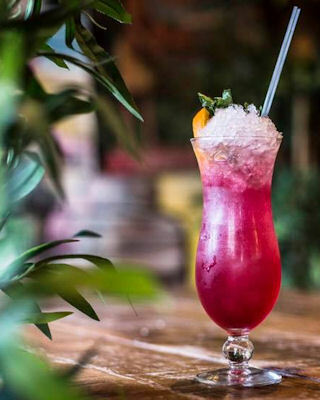 A secret bar within a secret bar, through a hidden door in the Science & Industry sepakeasy, the top floor of Cane and Grain is inhabited by The Liar’s Club little sister - part rum shop, part dive bar, part tiki heaven, it’s a full on party venue that ensures the sun is always shining in Manchester, no matter what the weather is like outside. 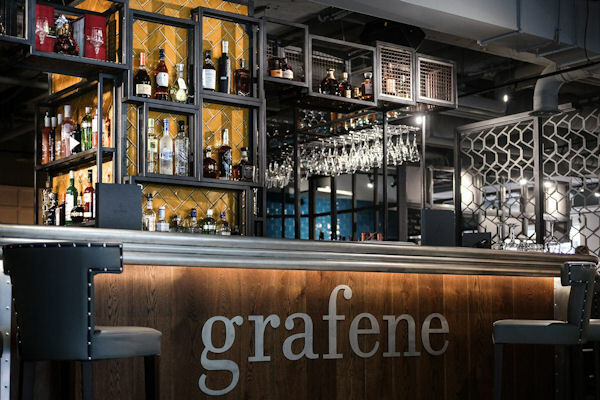 Opened in July 2016 on the quiet thoroughfare between King Street and Chapel Walks, a short walk from the Manchester Arena, this fantastic creative cocktail bar and restaurant is influenced by Manchester's scientific breakthrough. 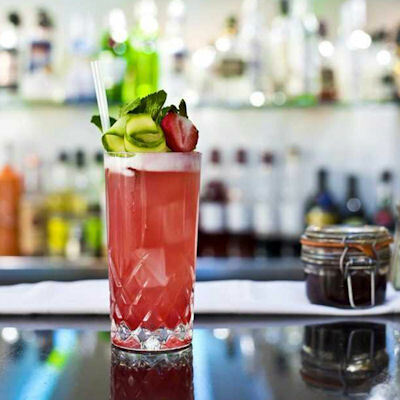 The island bar serves vintage Champagne, a great selection of wines, local craft beers and an ever-changing list of scientifically-inspired cocktails, amongst the best you will find in town. 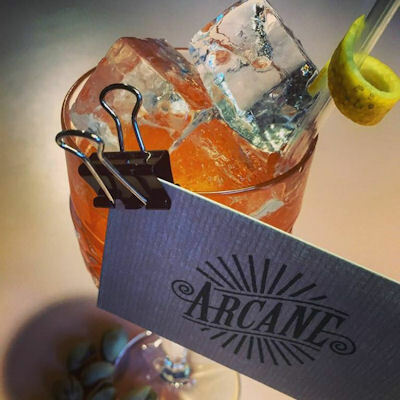 Opened in May 2016 by the management team who were responsible for making Apotheca the Pride Of Manchester Award-winning "Best Bar in Manchester", this basement cocktail den is hidden in a former bookies on a backstreet, just off Deansgate. 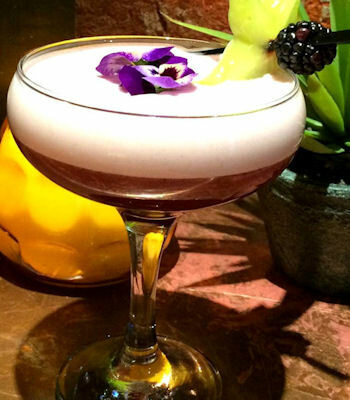 Inventive cocktails sit alongside locally sourced craft ales and the welcoming atmosphere. 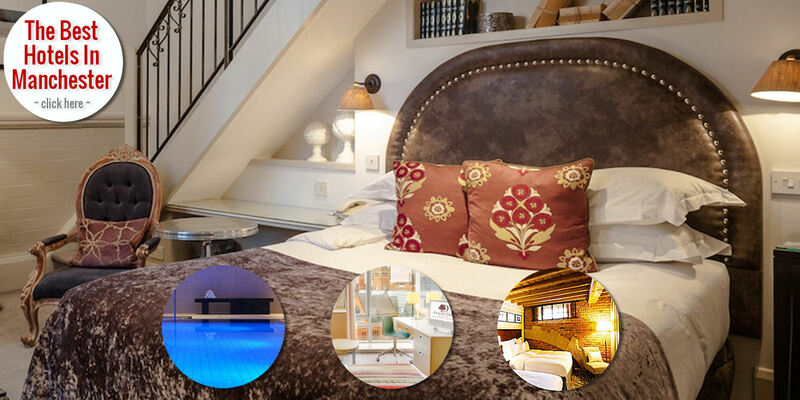 Open every day and until 04:00 at weekends. 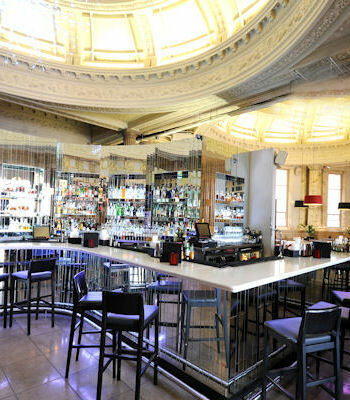 A sleek, light-filled bar for cocktails with a heated outdoor terrace located just off King Street in Manchester City Centre. 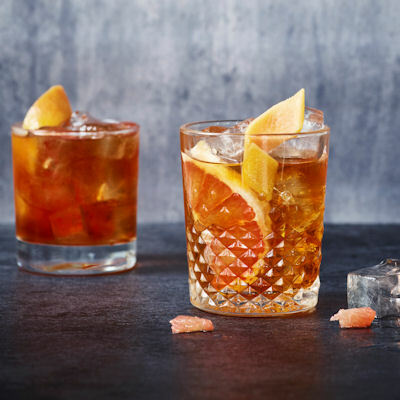 Inspired by the Grand Hotels of 1920s Europe and the golden age of decadence, Vesper aims to create the perfect evening - no matter what the occasion is. 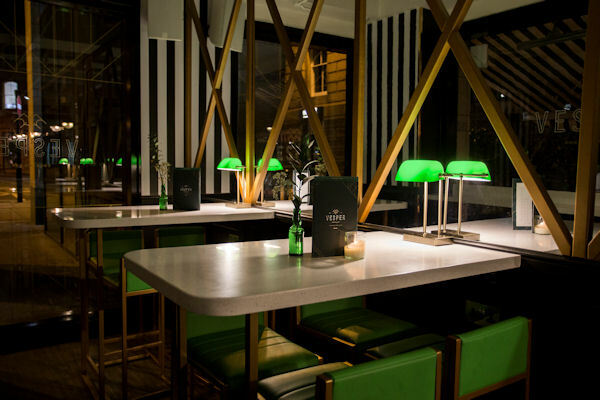 Ideal for an intimate table of 2 or more lavish parties accommodating up to 120 people. 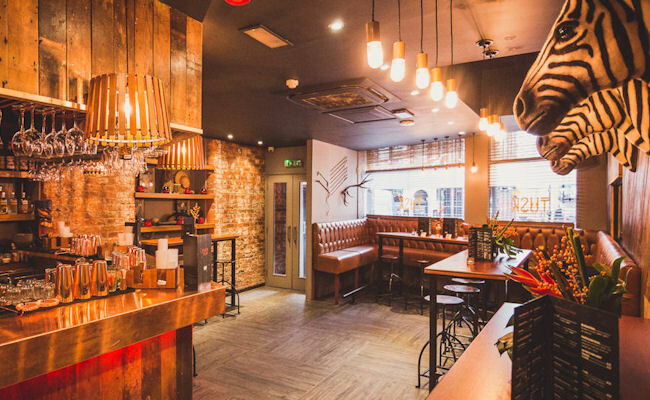 This friendly European style cafe opened on Tib Lane in December 2017, hidden away on the back streets between the Town Hall and the Arndale shopping centre. 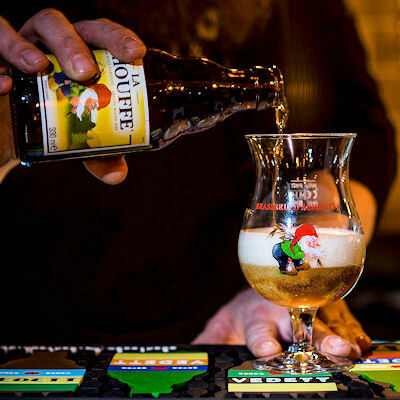 Serving over 100 beers it is the perfect place for those wanting to know the difference between a blonde and a trappist, with a menu ranging from supreme Belgian brews to lesser known artisan varieties, and offering beer flights. There's also a choice of Dutch genevers and if you're feeling peckish, try the Belgian waffles, moules frites, croques monsieurs or fondue. 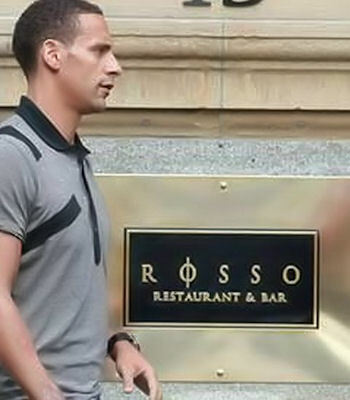 Rio Ferdinand's plush Italian restaurant, cocktail bar and celebrity haunt stands proudly at the top of Manchester's prestigious King Street, just round the corner from The Royal Exchange, in a stunning 120-year-old Grade II listed building. 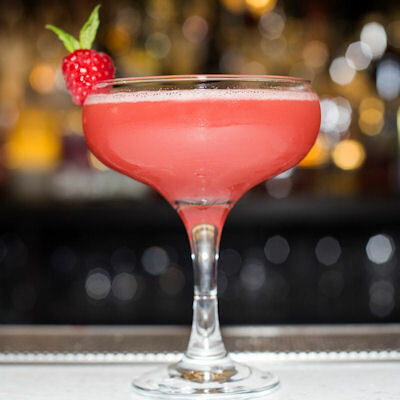 Given the number of Rolls Royces and supercars that sit out, you'll not be surprised to find the menu boasts many fine wines, vermouths, Champagnes, premium spirits, liquers and amongst the best cocktails in Manchester. 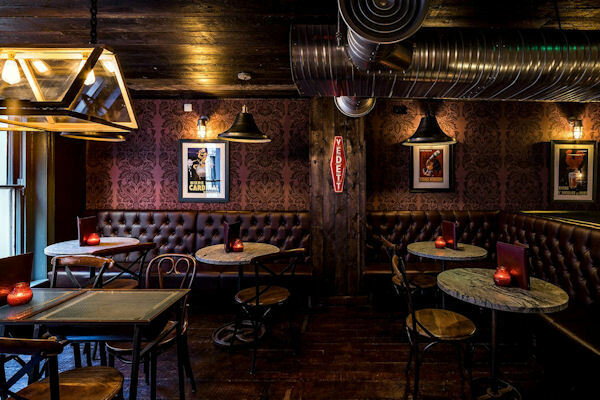 This no gimmicks Northern Quarter boozer opened in May 2012 and embraces the history and tradition of the area, combining a vintage pub design with contemporary features. 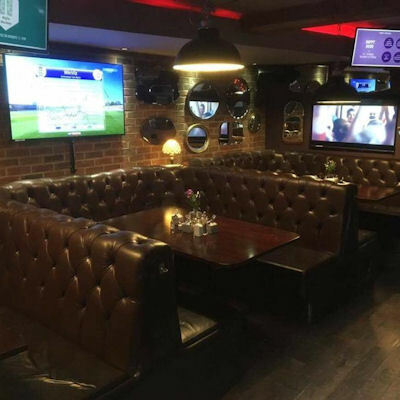 Independently owned by three of the leading names in Manchester's bar scene, it’s not attempting to be a theme bar and just offers a good old fashioned selection of beers, spirits and wines with TV screens showing an array of live sports over its two floors. 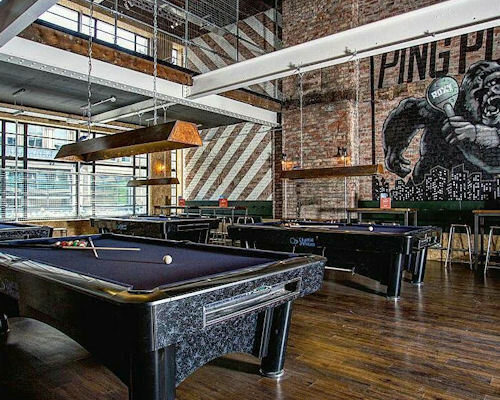 This extremely popular New York inspired speakeasy, diner, nightclub and pool hall, all rolled into one is situated in a basement underneath the famous Affleck's Palace in the heart of the Northern Quarter. 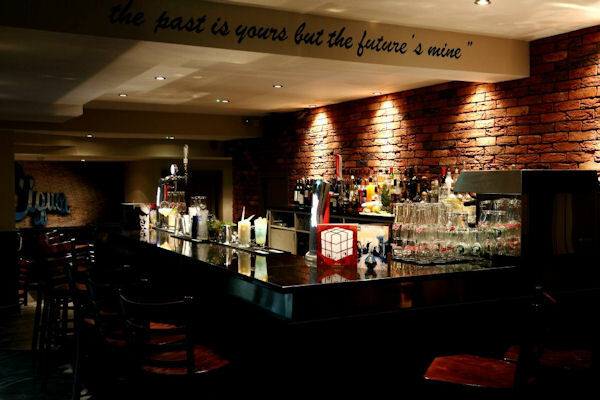 Open until 04:00 every day, it boasts great cocktails, five pool tables, table football, a hidden VIP room, live music and DJs spinning hip hop, disco and house. "The Bunker", a new 200 capacity dance and live space, houses a stage for live music and DJ sets, a dance floor, a ping pong table. 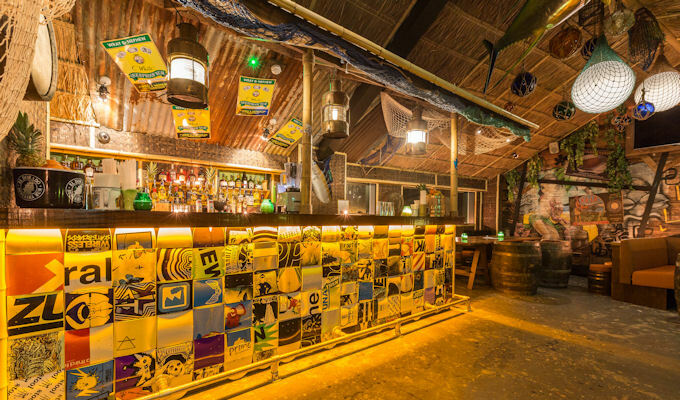 As one of the most popular bars in town, expect to queue around the block in the evening. 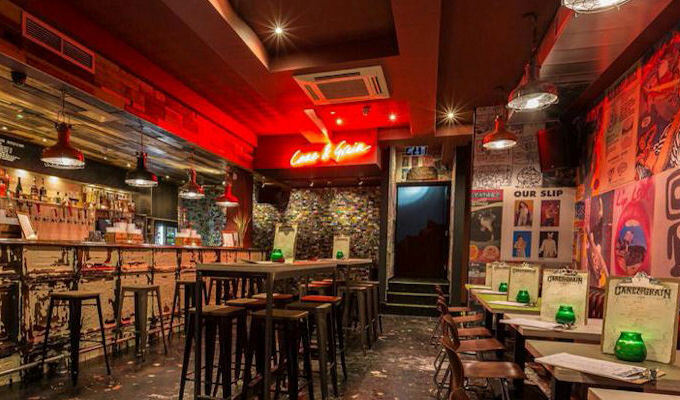 Opened in November 2016, the second branch of the laid back, late night pizza amd Tequila den can be found hidden behind Affleck's Palace in the Northern Quarter. 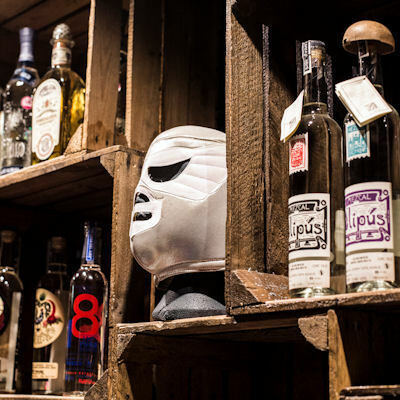 Serving up boozy hard shakes, frozen Margaritas, ice cold cans of Hooch, sharing cocktails, and Manchester’s largest Mezcal & Tequila selection, it's open daily until 04:00. Oh, and then there's the pizzas and nachos, served all night long to help you soak up the booze. 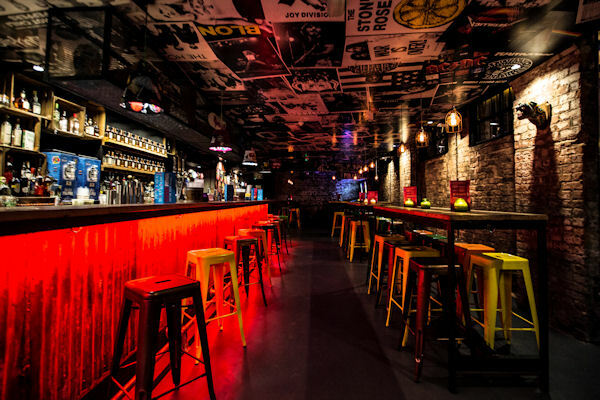 This local neighbourhood basement bar next to Afflecks Palace in the Northern Quarter offers everything from live DJ’s and entertainment to bites, beats and liquor with the stars of the show being the giant sharing cocktail buckets. Selected by Sky Sports and Carling as the best place to watch live sports in Manchester, and the first UK venue to boast the latest HD televisions, you can watch the game in ultra HD, whether it be United or City, football or rugby, boxing or cricket, F1 or tennis… you name it - with 11 screens dotted around the venue, you’ll never miss the action, but be warned: a few quiet drinks can quickly turn into a full blown night out as the venue has a licence until 05:00 so you could end up dancing until the sun comes up.